An article in the July 15, 1965 issue of The Dearborn Press chronicles yet another great facet of Dearborn’s recreational history. The title, “1,600 Youths Compete,” doesn’t do justice to what happened on that day. The Junior Olympics were set to take place the following week in Dearborn as well as Citizenship Week. The article states that “more than 1,600 youngsters from the city’s 40 supervised playgrounds will be participating.” The Junior Olympics and Citizenship Week were scheduled to happen simultaneously. Both events were organized by the Dearborn’s Recreation Department. Males and females under the age of 16 were allowed to compete. 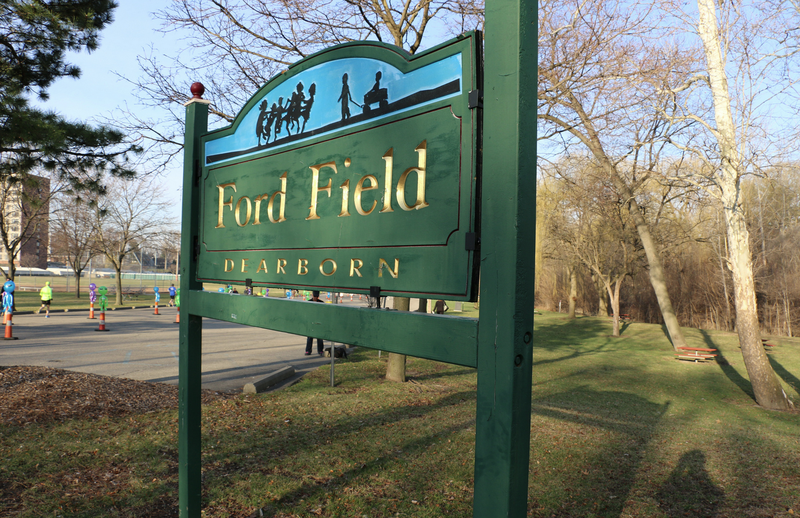 The winners of the first half of the competitions in East Dearborn were to continue to compete at Hemlock Park. The winners in West Dearborn were to meet again at Ford Field. Some of the events mentioned included softball throws, the 50-yard dash, pushups, and many more. All of the events started at 6 pm so parents could enjoy the activities. The overall citywide winners were judged based on time and distance comparisons. The few that made it would then get the chance to compete in the “metropolitan fitness program” at Metropolitan Beach scheduled for July 29th, 1965. All of the competitors would be shooting for medals, in both individual and team competitions, donated by the Dearborn Kiwanis Club. Other Dearborn youths held “playground elections.” There were 160 winners. The candidates met with Mayor Orville L. Hubbard and other officials. The youths would carry out campaigns for four different city positions at every playground. Those positions included junior mayor, junior fire chief, junior police chief, and junior judge. The 40 junior mayors would participate in a question and answer with Mayor Hubbard. The junior fire chiefs would tour the fire headquarters with deputy fire chief, Chester E. Swanger. The junior police chiefs would tour the jail as well as other police buildings. The junior judges would “hold a session” with Judge George T. Martin. Do you remember this day in history or a similar day throughout the past that happened in Dearborn? The 500 shooters met in the Village for a two day competition testing their marksmanship abilities. A combination of both individual and team competitions would take place. 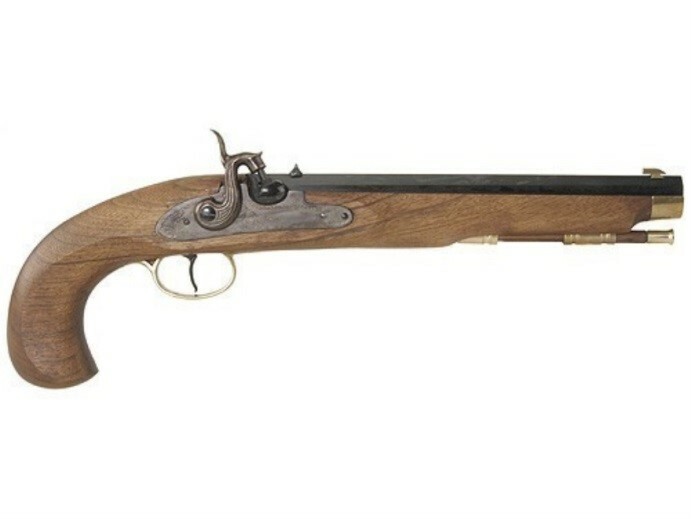 The event recalled the days prior to the use of a cartridge when both powder and ball went down the barrel before the spark of a flint or a cap ignited the charge. This event gave visitors a chance to actually experience the loading and firing of guns from the Civil War era as well as earlier. A parade was scheduled to take place at 10:30 a.m. on Saturday June 26, 1965. It progressed down Michigan Avenue. Members of the Civil War commemorative clubs were wearing authentic uniforms from the Civil War time period. 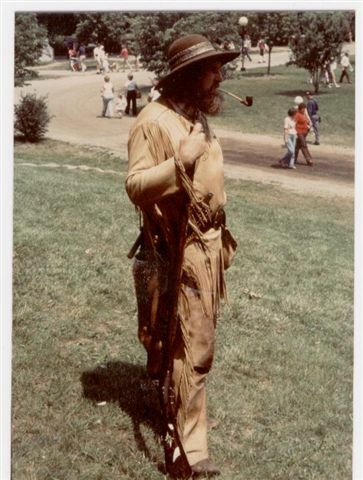 Some of the other shooters were clothed in authentic pioneer and Native American scout clothing. After the parade, a staged battle was scheduled to occur. 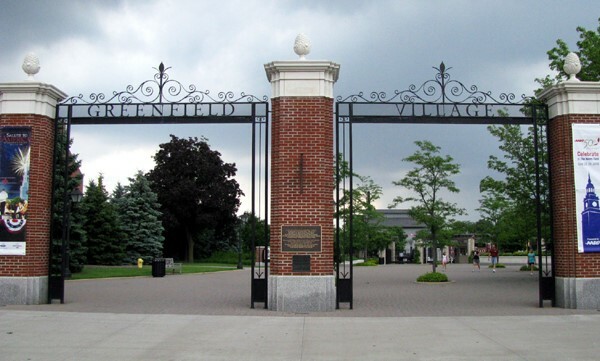 The fight took place on the activities field in Greenfield Village. On Sunday morning, the troops formally gathered on the Village Green where a continuation of the battle on the activities field would commence. There were many competitions held as well. One of the competitions called for shooters to sever a fence post in half by firing their guns at it. Other competitions targeted canisters, explosive charges, and of course the proverbial clay pigeons. Most of the weapons used in the festival were original weapons from the era including muskets, Pennsylvania rifles, muzzle loaded pistols, and many more. Even though this unique event is now far in the rear view mirror as it was ended in the mid-1990s, many folks from the area and those that participated still hold fond memories of those days when Dearborn was alive with the historical reenacting of a bygone era. 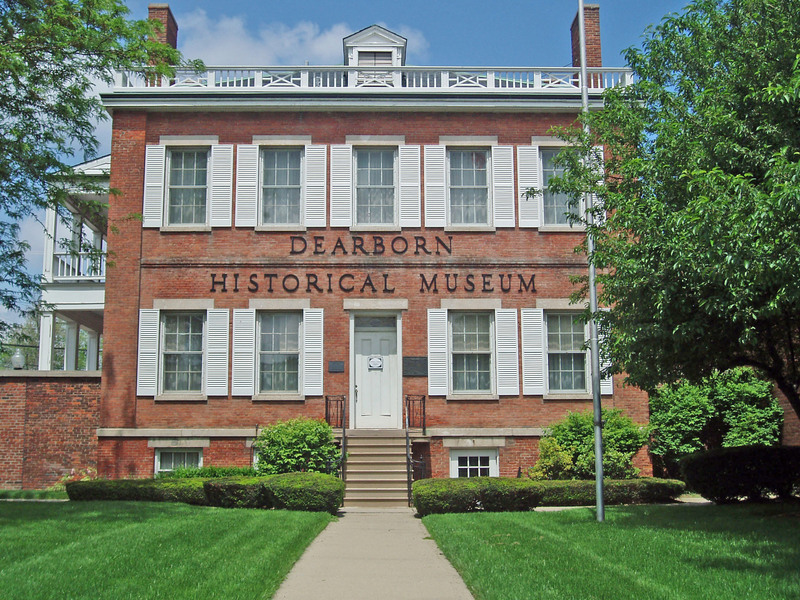 Alas, take heart though, there is still some awesome historical programming to experience and learn from in Dearborn at both Greenfield Village and the Dearborn Historical Museum. Visit one of these institutions soon and take in a lesson from past. In the June 17th, 1965 issue of The Dearborn Press, an article entitled “City Is Famous for Fine Food” appeared. It read, “Gourmets or just plain hungry tourists will find Dearborn abounds with many fine restaurants and supper clubs boasting a variety of fine foods, provocative décor and the friendly hospitality that hastens to bring you back again and again.” The article names a number of Dearborn hotspots in the culinary genre. The first listed was the Dearborn Inn which was described as having “an atmosphere of early American charm.” You could enjoy a Sunday Brunch between the hours of 11 am and 2 pm or you could hold off until they opened up the supper buffet from 6 pm until 8:30 pm. Why wait until Sunday to treat yourself? On Fridays, you could indulge in the Sea Food Fantasy starting at 6 pm ending at 8:30 pm. Another gourmet gem mentioned was Gherardi’s Restaurant located at 3747 S. Telegraph. It was most famous for their seven course dinners. If you were in the mood for a sizzling steak dinner, you should have driven over to Diamond Jim’s at 12918 Michigan. Here you would have been entertained every night but Sunday by piano player Wade Benton. 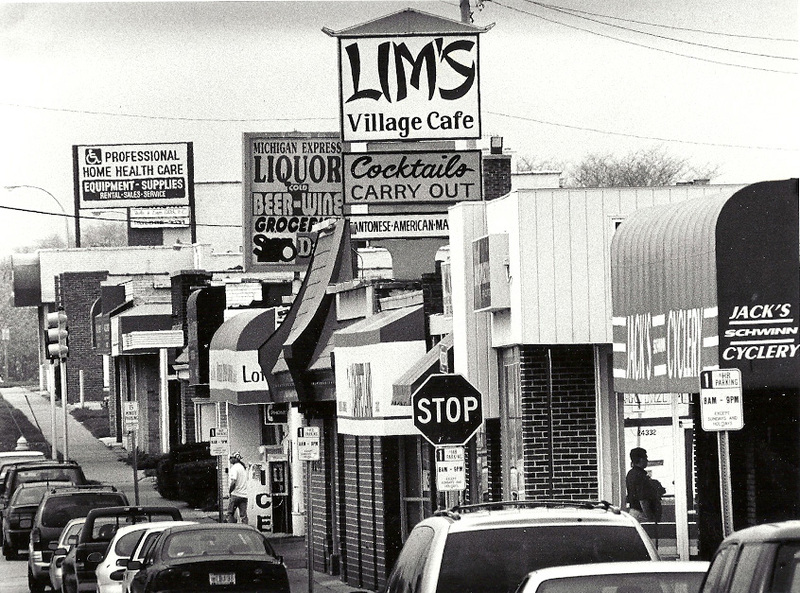 If you were after something more exotic, you could have eaten at Lim’s Village Café at 24200 Michigan Ave or Lim’s Gardens at 22296 Michigan Ave. Take your pick. If you were feeling a bit more up-tempo, what about hopping over to the Gay Haven Supper Club at 15334 W. Warren. The entertainment provided here is mentioned in the article, “In addition to dancing nightly, the Gay Haven is currently featuring Misty and the Jolly Green Men.” If you had a hunger for the “happiest food in town,” why not pay a visit to one of the Blazo’s restaurants at either Michigan near Telegraph or Michigan near Miller. The article named a total of twenty of the more popular restaurants in the City of Dearborn at the time. 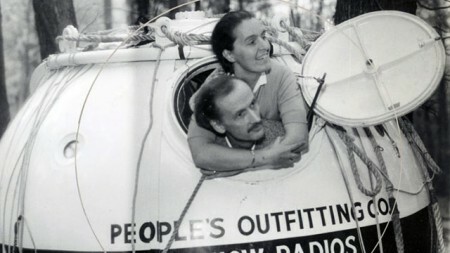 If you want to read about the rest, come pay us a visit and dig through our archives. Feel free to share your memories of Dearborn eateries, either the ones mentioned above or others that we haven’t listed. We would love to hear about them, just type in a reply at the bottom of this page. While perusing an issue of The Dearborn Press from May 20th, 1965, we stumbled upon an article entitled “Average Dearborn Resident Is Older and Richer.” We thought it might be interesting to relate some of the information from the article. At the time, the average Dearborn citizen was earning higher wages than the citizens in the rest of the Detroit area, and they were also older on average. According to the article, “the higher immediate age of Dearborn residents may be due to the fact that we are an industrial city, attracting and keeping more mature families who are settled in their job placement and who own their own homes.” The article shares some striking statistics. 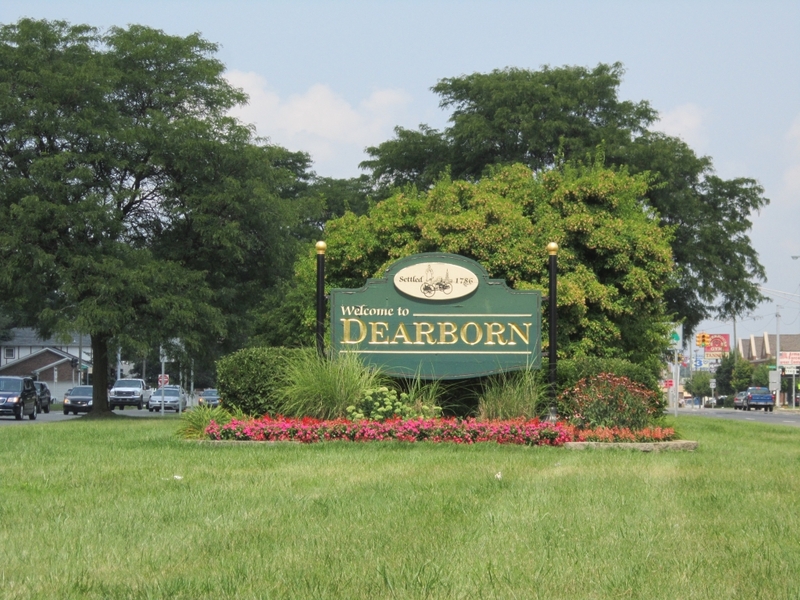 The average age in Dearborn was 34.3 years compared to Detroit which had an average age of 26.2 years. The average age in the whole of Wayne County was 30.8 years, and in the rest of metro Detroit it was 29.4 years. Throughout the entire state of Michigan, the average age was just 28.3 years. The average income of a Dearborn citizen was around $8,195 compared to $6,069 in Detroit and $6,825 for the U.S. metropolitan area. Allen Park was the only city with a larger average income in 1965. 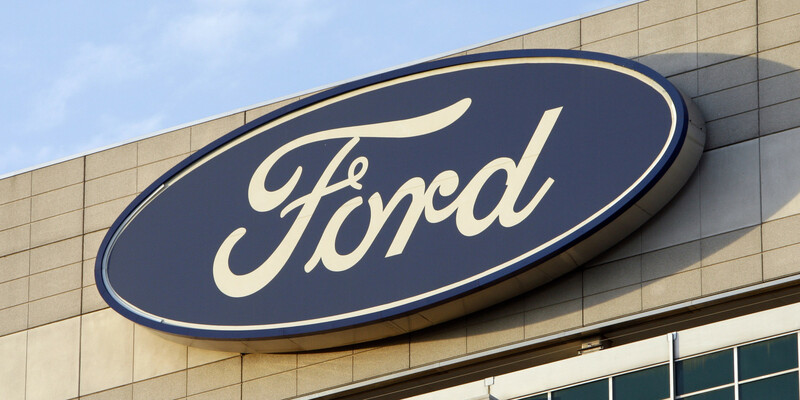 The article states that “44 percent of Dearborn workers are employed in manufacturing, the highest of any city of more than 50,000 population in the nation.” Twenty five percent of all workers in Dearborn worked at Ford Motor Company. 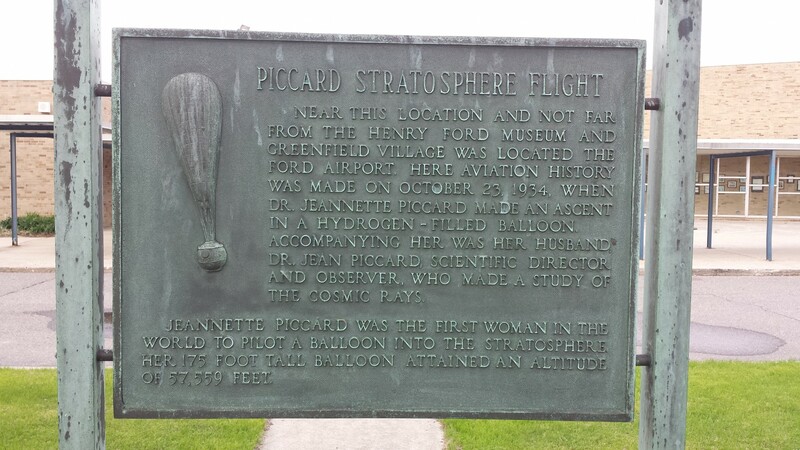 It is interesting to see how different Dearborn was from the other cities in the area at the time. We invite you to share your own memories and thoughts about what has made Dearborn different over the years. Also, feel free to comment on the statistics given above. I found some old pics in my boxes when I was moving. I’m wondering if this pics are from your city, can I email them to you? Let me know! I know the Club Gay Haven was on Warren, however, did they have or sponsor outdoor concerts at or near West Wood Mills, near John Daly and Michigan Ave?